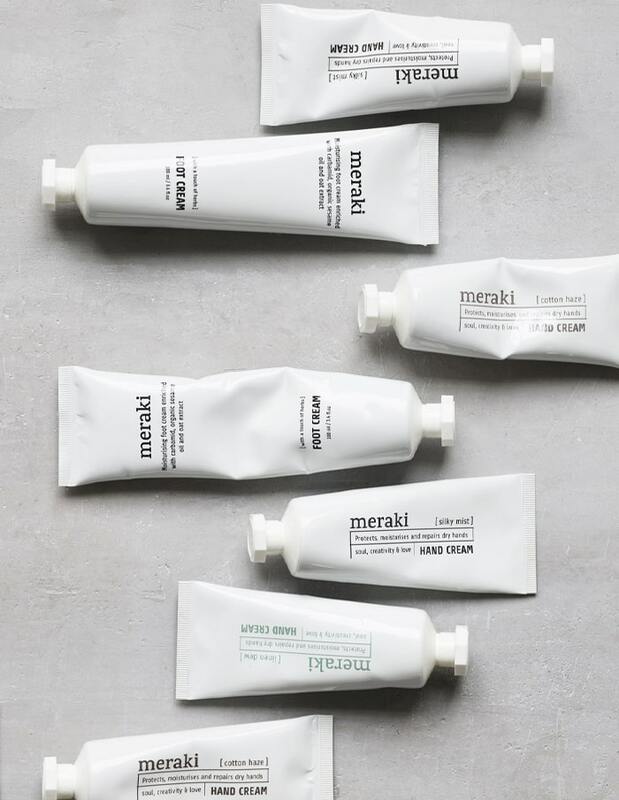 Meraki hand cream in ‘Silky Mist’ allows you to pamper your hands, and care for them using organic sunflower that has a nourishing and moisturising effect on the skin. The cream comes with a nice, mild and fresh scent of orange and penetrates the skin without feeling greasy. Use the cream after washing your hands, and when your hands need a bit of extra care. Suitable for all skin types. Store at room temperature.